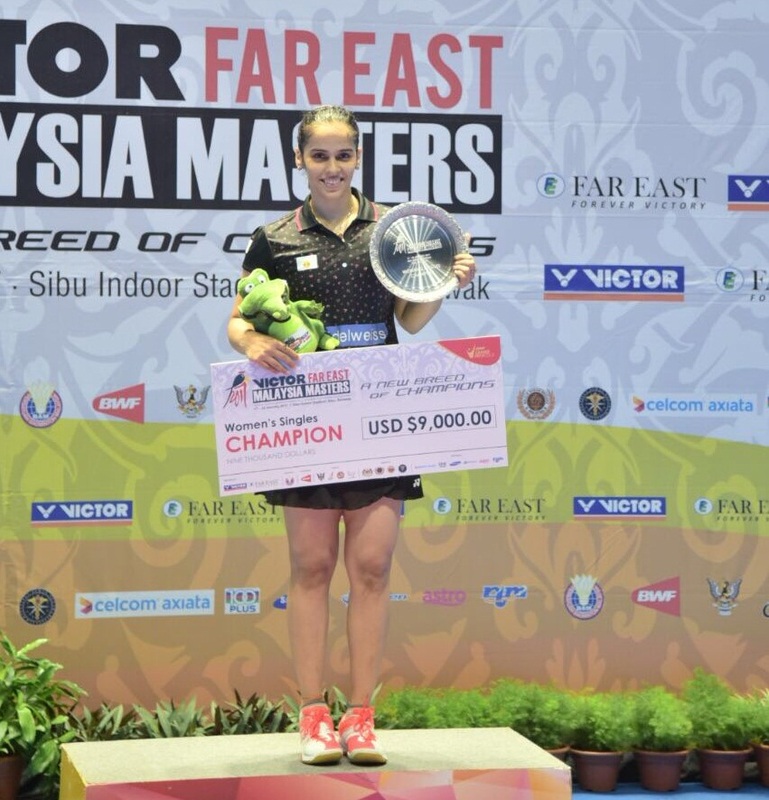 Saina Nehwal started the new year in the best possible manner after beating Thailand's Pornpawee Chochuwong 22-20, 22-20 in the women's singles final of the Malaysia Masters Grand Prix Gold in Sibu on Sunday to lift her first title since coming back from the knee injury she had sustained during the 2016 Rio Olympic Games. 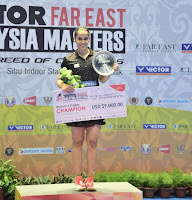 The Indian badminton ace recovered from a poor start in the first game to stave off the 19-year-old Chochuwong in Sunday's final. Saina's last title win was at the Australian Open in June 2016.